We are a trustworthy manufacture, Supplier and Exporter of Printable Plastic Films. Under oue range , we offer Printable PET Film and Printable Polycarbonate Film. We offer Printable Plastic Films in different thickness and surface texture, to cater diverse demands of the clients. 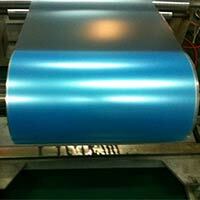 Our valued clients can avail Prinatble Plastic Films at economical price. Printable Polycarbonate Film, equivalent to Lexan 8010,8B35,8A35 etc,is a high performance film for membrane switch,label,name plate etc. 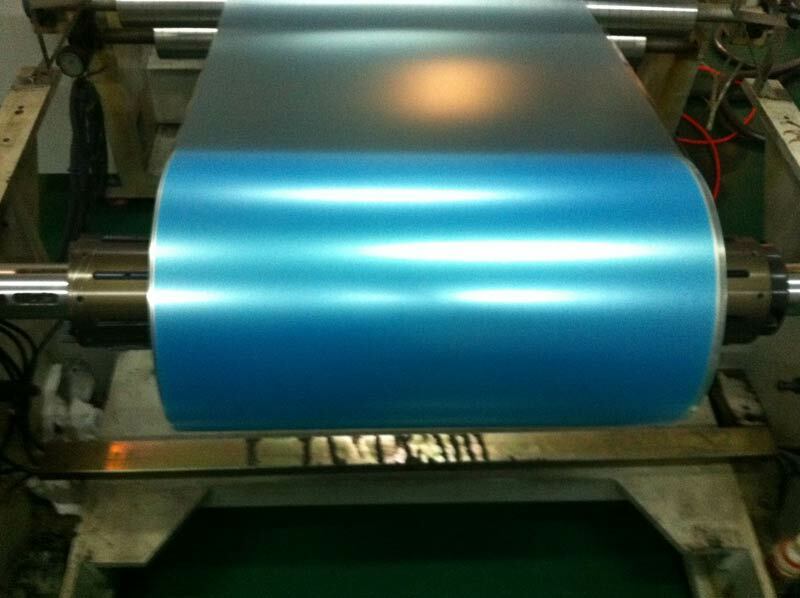 Polycarbonate film has high surface tension suitable for all ink with good adhesion,high temperature resistance. All Rights Reserved. Mianyang Prochema Commercial Co. Ltd.